Actor Nathan Fillion talks about his role as the business car “Sterling” in the new movie ‘Cars 3’ and he shares his experience of recording in the studio, to seeing his character on the big screen. Update *June 22nd*: 15 Interviews to date have been posted below. Cars 3 World Premiere & Press Photos! 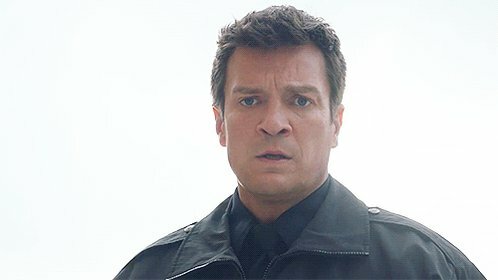 Nathan is headed to 2017 Denver Comic Con!